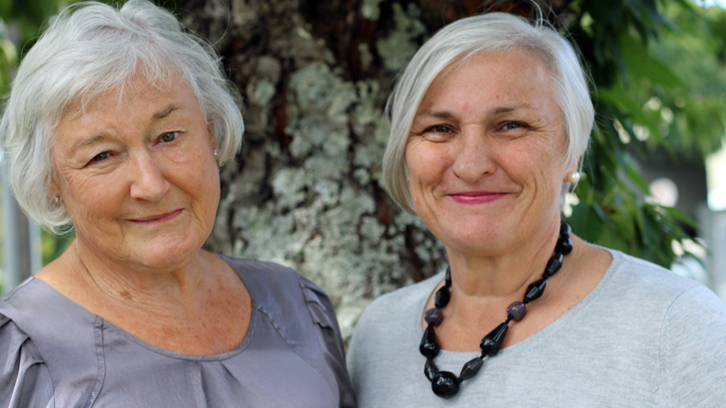 Jo Agnew and Robyn Northey are current members of the Auckland District Health Board. They are active members of the Board. Here they look back on the last term. The two City Vision voices have advocated for excellent patient experience over the last three years. Both Robyn and Jo have been very involved in the patient experience component of delivery of care. Furthermore the Disability sector and Community and Public health sectors have also been a focus with attendance at Committees and active participation in the issues identified. As City Vision Health members, we believe in the importance of Primary Health Care and advocated the need to fund prevention to improve health status of Aucklanders. It must be said that the last three years have required stamina to keep up with the many challenging issues that have impacted on delivery of a high standard of service in an organization that has multiple pressures, both internal and external. We are both very proud of the Tamaki-Glen Innes community initiatives and are very keen to see them extended to other areas of Auckland. With the introduction of the new Health and Safety Legislation in April this year both members have become involved and learned a great deal about the organization through walk about and interactions with the ADHB staff. The importance of this work cannot be underestimated and in order to continue this work it is necessary for City Vision to have a strong active group. We have a diverse group of candidates standing for election and ask that you support us by Voting City Vision Health 1,2,3,4,5,6,7.